they contain the essence of practical wisdom, set forth in admirable order and detail. 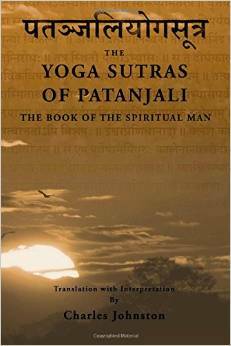 … “Patanjali has in mind the spiritual man, to be born from the psychical. His purpose is, to set in order the practical means for the unveiling and regeneration, and to indicate the fruit, the glory and the power, of that new birth.”—Charles Johnston The Yoga Sutras of Patanjali are the foundational work of all Yoga practice. They contain the essence of practical wisdom, set forth in admirable order and detail. Patanjali succeeds in showing the student that spirituality is not unscientific or vague, but is an exact science. He teaches us that enlightenment is not something unattainable or solely for the elect; we can begin walking the path now. Johnston’s translation of the Yoga Sutras evolved through three distinct stages. It was first published as serialized articles in the Theosophical Quarterly between 1909 and 1911. The text was then compiled and printed in book form in 1912, with only a few slight modifications. Following this, Johnston revisited the text of both his translation and commentary, as he notes in a review-article: “I must not fail,” he says “to express my feeling of indebtedness to Dr. [Haughton] Woods, for a closer understanding of a number of technical points, which I hope to take advantage of, in revising the version of the Sutras I have alluded to.” Following this reflection, several notices appeared in the Theosophical Quarterly announcing Johnston’s continuing work of revision, until a second revised edition was published in the summer of 1917. It is this version that is presently reproduced verbatim, but with an adjustment in formatting—providing the translation itself, in whole, prior to the commentary—the addition of this foreword, and of additional notes. 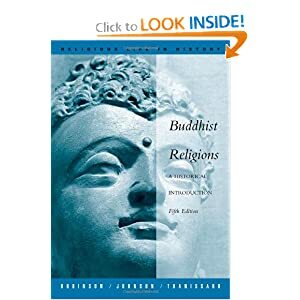 Charles Johnston (1867-1931) was steeped in the wisdom of eastern traditions, having translated also the ten Principle Upanishads of the Vedanta, the Bhagavad Gita, the Tao Teh King of Lao Tse, and the Crest-Jewel of Wisdom of Sankaracharya. 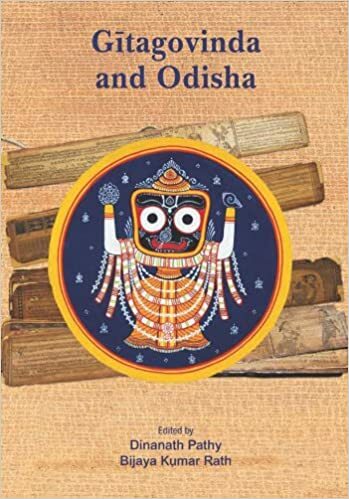 Johnston brings his in-depth understanding of the Vedanta to reveal the core meaning of Patanjali’s sutras: the birth of the Spiritual Man.